Friendly Aliens use different ways to communicate with the human. Alien Plasma Tunnels 3D screensaver is a new alien-assisted technology aimed to inspire us to be even more creative, cheerful, well-wishing and highly successful in our everyday life. 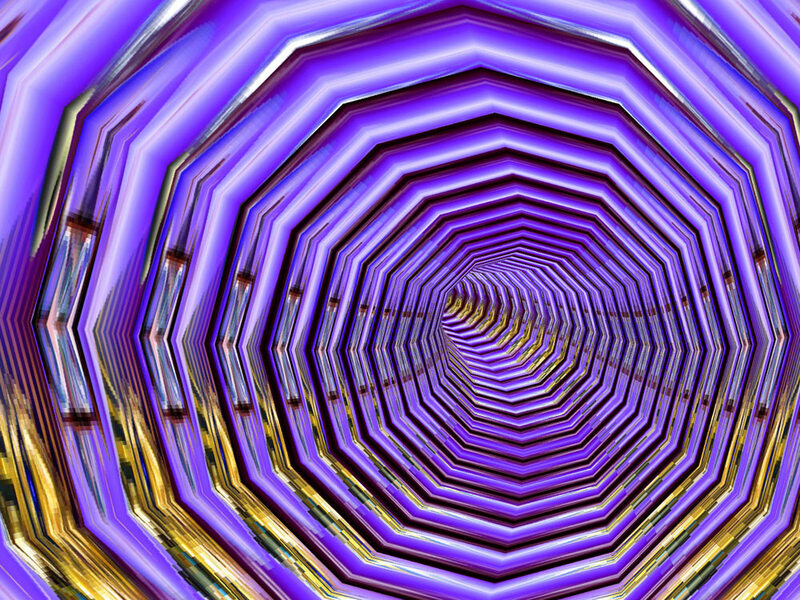 While we enjoy the fascinating feeling of flight through colorful polymorphous 3D tunnels of the screensaver we are also able to receive invisible beneficial telepathic messages from the aliens destined to help us in developing of our civilization for the welfare of the all living beings on the planet Earth, saving our natural resources and protecting the environment.